Everyone aims to become wealthier. That's an intrisic motivation to many. So what's the art of becoming richer? Fundamental lies in building multiple streams of money and money will in-flow from them. Build a network which will help build assets. Meet and talk to lots of people. Start series of small businesses. The truth is success requires years of hard work and success requires consistent work on things project skill. We all strive to become better version of what we are. The eternal chase of better life starts from the moment when our mind becomes goals oriented. So how to measure the success and achieve goals eventually? The secret lies in choosing your metrices of calculating your success. Never measure your success on the basis of how much money you made / but how much value you generated for others. Money is simply a facilitator / medium to how wealth / values are exchanged. Therefore the more the value you will share with others, the more value you will get back eventually. You should care about most competitive market in business to really test out your product’s competitiveness. Rest will follow. Personal trait - you should be spontaneous, shorten the time required to achieve the goals. Find more productive ways to do things since time is in limited supply. How do you plan to outstand? Don’t just compete but be creative about solving problems in more efficient manner. That will help you in standing out from your competitors. There was a time when I used to go to Gurgaon from Faridabad through Public Transport which used to take 6 hours bothways. It was crazy. It happened to be my first job and my excitement fueled me with energy to handle that extreme stress of taking an auto rickshaw to a delhi metro, a shared cab and in between the transitions an hour long walking. It was a tiring affair. I managed to optimise the commute time by finding different routes and modes of transport and brought down that time to 4 hours but things were tiring and crazy. In 5 months, I was convinced that I need a car to save my soul and hell lot of time so my parents bought one for me and I paid all the installments every month. It brought the time of commute to 2 hours. That was pretty relaxing comparing with 6 hours getting lost in public and public transport. But Gurgaon has world's one of the busiest traffic which used to make the commute time very tiring as perpetually you have to accelerate and apply brakes. Besides losing time, mental sanity, you also utilise your cognitive resources way too much ( brain and other senses works too hard that they get tired and need resting period for coming back to efficient stage ). In a year, the decision was made. I was absolutely convinced that I had to leave my job. It didn't matter how much I loved to work with my colleagues as they were brightest set of people I came across during that time. That's nearly the picture of so many people like me. Majority of human beings who are aged between the 22 and 55 are indulged in some sort of employment in any part of the world. We are part of a rat race where we wake up every morning to get ready for the office, spend hours in commute and 8 to 10 good hours at work and commute back to home to have the final meal of the day and go to bed to sleep absolutely exhausted. That's the life of millions around chasing their dream life, better life for their children, their family. No time to keep up with the hobbies, a few nights can be spent reading. Can't really follow the gym routine due to irregular work frequently, social life is notion reserved for only weekends. As a result, we not only get extremely busy minds but also deteroited health and relationships with families and friends as both needs constant attention, nurturing. So, how can we design an ideal life for working professionals like me and many others in their mid 20s? Best way is to find a job nearby the home. Ideally an hour to work bothways should be upper bound, 30 minutes would be just perfect. So what are the other alternatives? Besides finding a job nearby your home, you can start freelancing or private contracting ( if you are proficient enough with good networking and communication skills ). That will give you luxury of time and defining your working hours and the cost of services you offer. You can also become a part time blogger who can generate some income from it. If you are a coder, you can start your side project which if takes off, can replace your full time job. The catch there is to leave your full time job once your side project starts generating atleast 3/4th of your present salary. That will ensure that your living standard is maintained and you don't get desperate to join the rat race again. One of the most inspiring books I read about side-projects is The 4-Hour Work Week: Escape the 9-5, Live Anywhere and Join the New Rich. It taught me how I could drop out of the mudane rat race and follow my passion while keeping my life financially sustainable. Perhaps you should see it a read as well if you are planning to hop out of your rat race. 1. http://beta.latimes.com/local/california/la-me-lopez-commute-cherry-2017... - It is a story of a lady who commutes for about 6 hours to work ( both sides ) and spends about 10 hours at work. She sleeps for about 4.5 hours a day and She is 60 years old. Surely you won't want that kind of life for yourself. Then there is honeypot module which works like charm. The catch is that you don’t get form specific timing option out of the box so you have to choose the least common time for all the modules which can many of times defeat the purpose of having honeypot. ReCaptcha is another great way to keep your spammers occupied. It surely can defeat the purpose of having honeypot ( but all automated bots will get bypassed by this ). 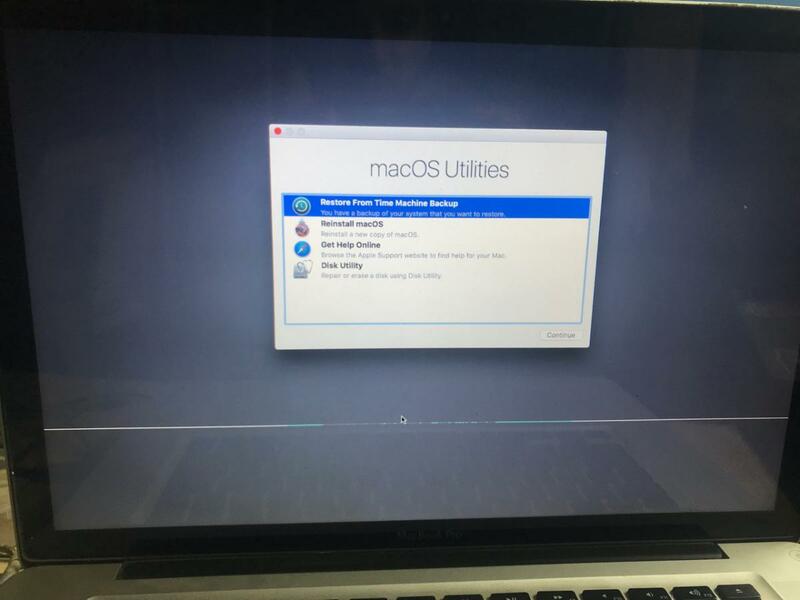 How to upgrade macOS without any trouble? Apple has started shipping free upgrades for MacBooks which is a great thing and it really helps us get access to new features, a secured operating system. But while that's tempting, upgrading macOS can get a bit messier. 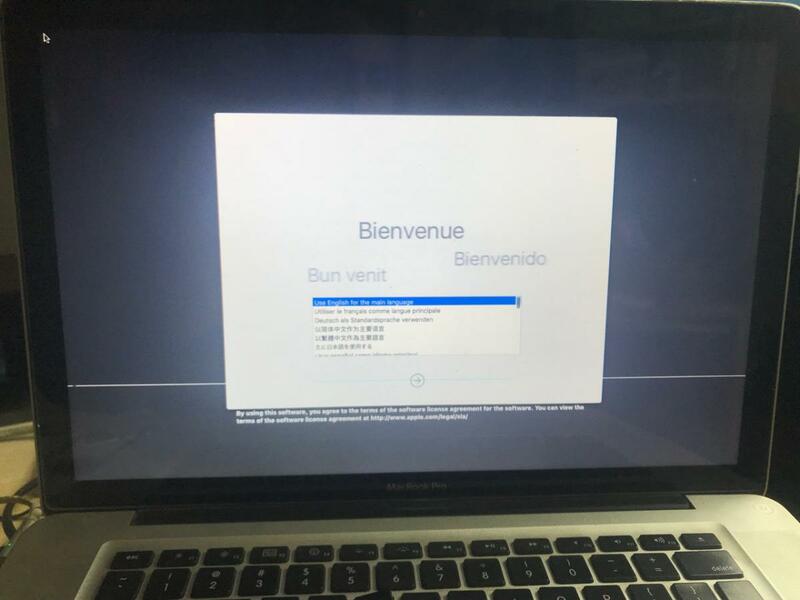 So recently when I was upgrading my macbook's Sierra to High Sierra, something tragic happened. Always download/ initiate your upgradation process while using high speed internet connection or else you will struggle all the time. Have everything on cloud, these hard disks can crash anytime. These accounts and everything can get demolished but your cloud will stay. Have redundant backups of things around. I tried to restart the machine 4 times but nothing worked out well. And, that didn't work out either for me. But it asked for the password as my hard disk was encrypted which is okay, right? Well, the keyword wasn't working then - somehow I couldn't enter any input from my keyword and only my mouse was working. That was horrifying moment for me as I really thought that it will just work but it didn't. 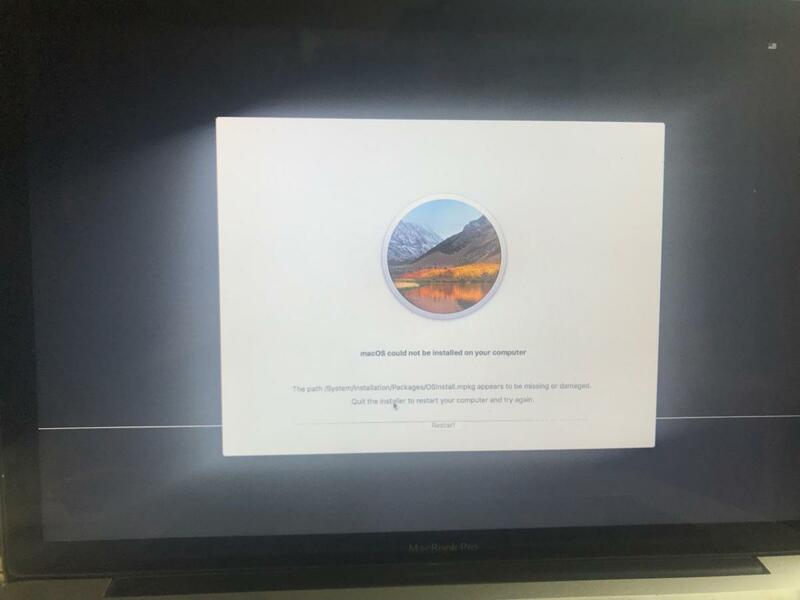 So I restarted the computer 3 times and tried the above steps over and over but it just didn't work. and it took me to a screen, and i moved the cursor on the top and then default macOS menu appears with few menu items on the right and wifi icons on the left. I entered my WiFi details there to connect it with Internet just in case something works out well. 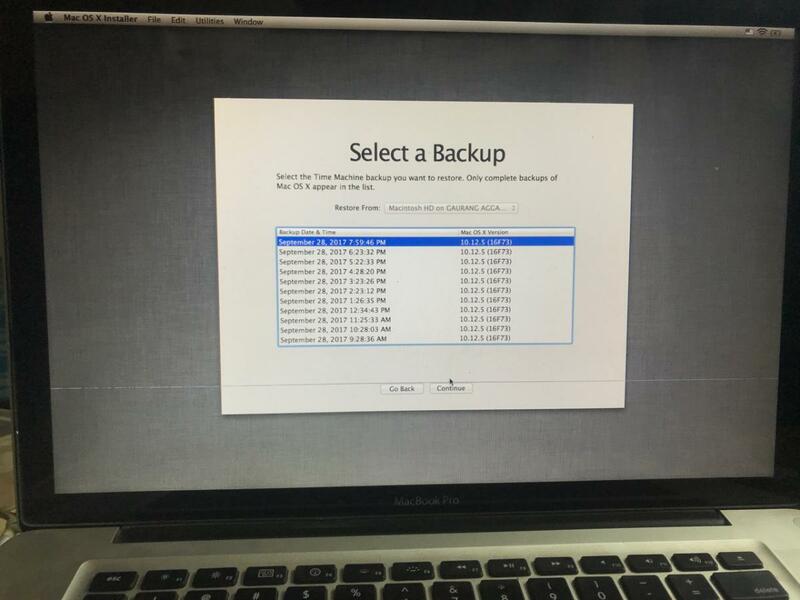 Therefore I went to disk utility option and this time i took a brave yet stupid step and formatted my main hard disk. It just wiped out entire data from there and my macbook was data-less. I could enter my password which made me so happy as earlier I couldn't use the keyword ( not even the external one ). 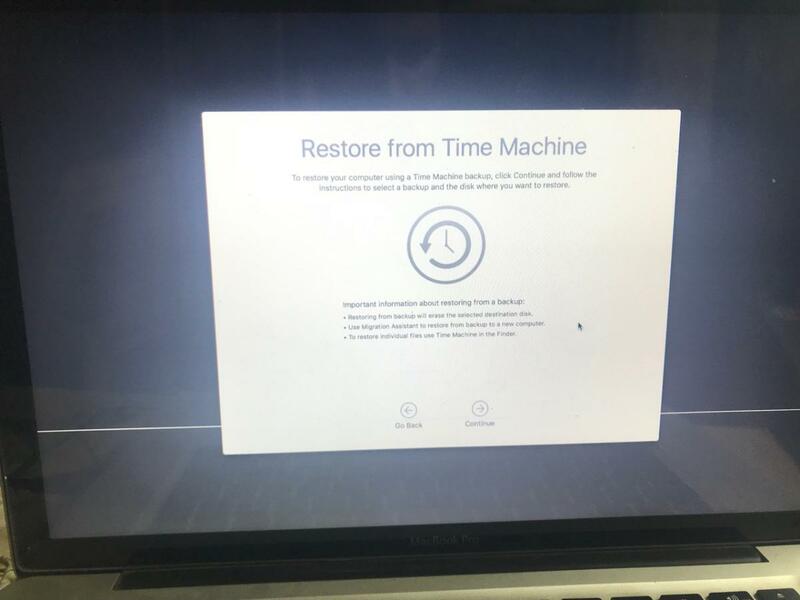 Then I selected the latest backup I had and clicked on restore. 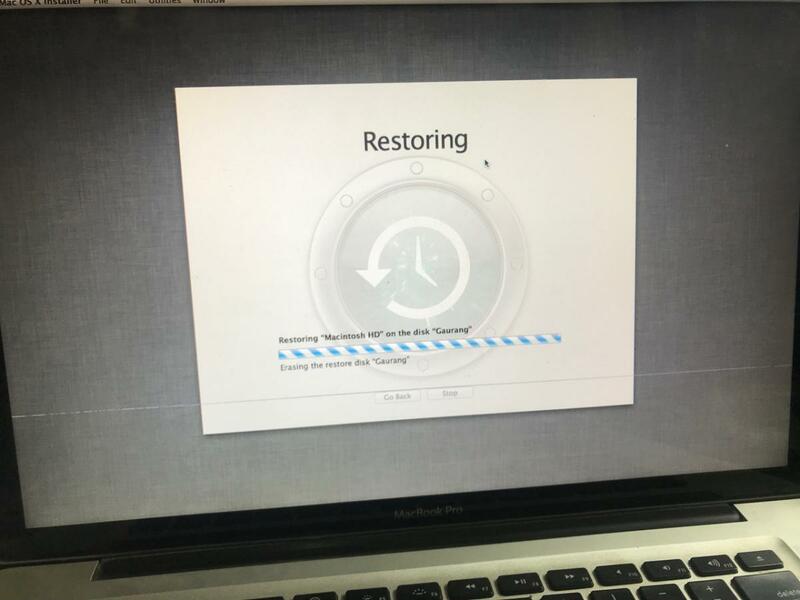 and it restored the backup in 5 hours. 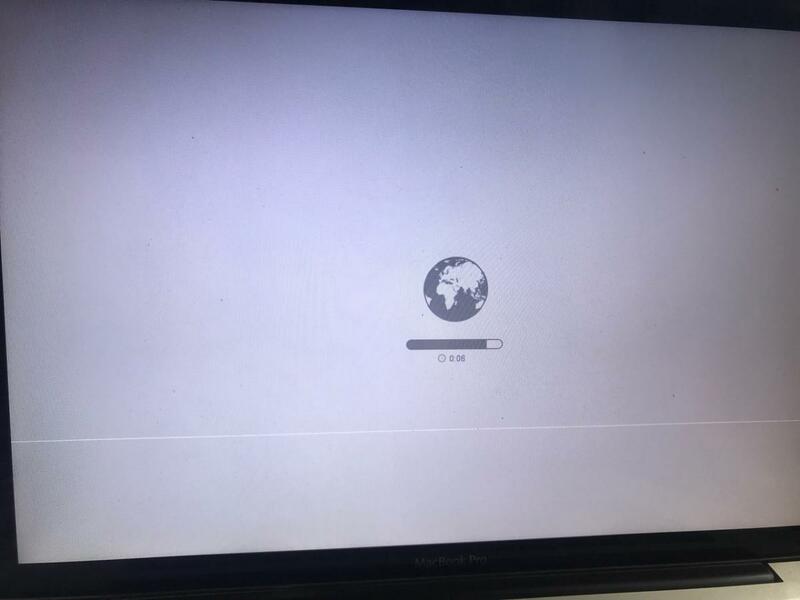 So remember: Never format your hard disk from the top menu ( in case you have chosen reset NV RAM ) as once you are done with formatting of your main hard disk then nothing is help in the hard disk and you will land into Internet Recovery Mode ( which might look a wrong option but only that took me out of the trouble. Apple/ macOS should fix the issue of keyword not functioning after resetting the NV Ram and getting into recovery mode.